Most people treat their dogs as part of their family, and not just as a friend. Hence, when a dog is sick, it is obvious for an owner to become worried and concerned about the pet’s well-being. No matter what sickness or diseases that a dog has to suffer, they are always brought to specialized doctors so that they can be properly assessed and be treated accordingly. One of the diseases a dog commonly suffers is a kennel cough. This is an infectious case of tracheobronchitis in dogs, which is claimed to be one of the most widespread diseases in dogs. As a matter of fact, the kennel cough is highly contagious among canines, and fortunately, they are rarely fatal. You will know if your dog has a kennel cough if you observe him coughing a lot or makes choking noises. Happily, there are some useful home remedies for a kennel cough, which we will soon discuss. First, let us learn what a kennel cough is. A lot of factors cause kennel cough. However, the most common are the bacteria called Bordetella bronchiseptica. If you want to compare what your dog is feeling like if he/she has such bacteria and it causes the kennel cough, just think of the moment when you had colds. The symptoms and feelings are quite similar to each other. Rest assured though that there is a treatment for kennel cough made available for you. 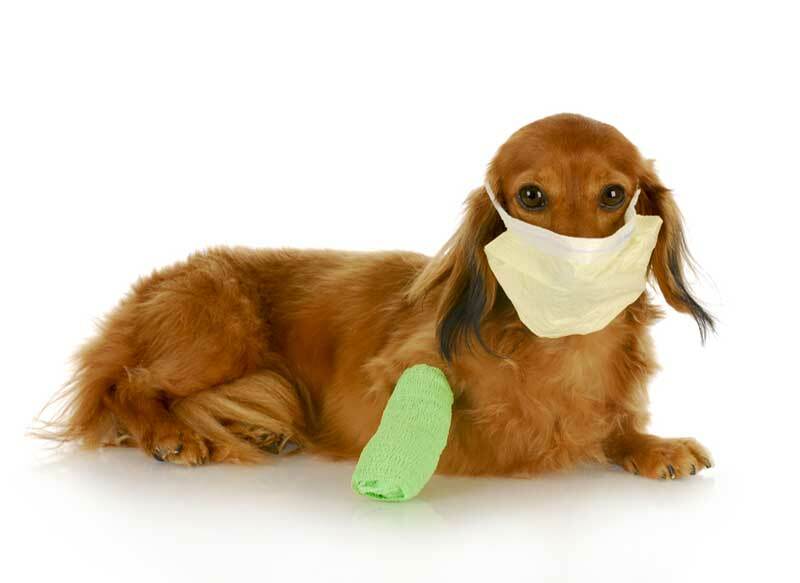 You might be worried once your dog falls sick. You will want to have him treated medically. However, most cases are resolved without any medical interventions. Yes, you read it right. No medical interventions are necessary, though some are giving cough syrups and other antibiotics to treat such canine disease. But do you know what is the real and best way to treat the Bordetella infection? Let it heal the natural way. How Long Does Kennel Cough Last In Dogs? A dog with a kennel cough will usually get well within three weeks if it is already healthy. However, if your dog has an underlying medical condition or is in their older years, the recovery time might be twice longer compared to the normal. Note” box_color=”#f8f7da” title_color=”#000000″ class=””]If the symptoms do not improve within few weeks, it is advisable that you contact your licensed veterinarian to have your pet checked. This is because a serious episode of kennel cough can lead to pneumonia. You also need professional help if your dog has other symptoms such as changes in appetite, decreasing energy level, and breathing pattern alterations. Since a kennel cough is not always a serious case, unless left untreated, you can help ease your dog’s condition even in your home. There are many kennel cough home remedies available that you can use, and most of these are already found in your kitchen. All you need to do is to get it and treat your dog so that he/she will have lessened symptoms, and you can treat his/her condition without aggravating it. Just like human beings, dogs, and other pets, need a constant dose of vitamins to ensure that they have a strong immune system that can fight off diseases. The most important vitamins that your dog needs is Vitamin C for his system, as it serves as a great remedy to treat bacteria and virus-related infections in canines. It also helps speed up the recovery and healing time of your dog. The dosage of the vitamins given should be based on the weight of your dog. However, a 500mg dosage is usually given two to three times within 24 hours. This home remedy has many uses, and one of those is treating your dog’s kennel cough. All you need to do is to have a half teaspoon of cinnamon sprinkled all over your dog’s food. This is just a simple way to treat your dog’s colds. Also, it can help improve his appetite. This is one of the most powerful cough remedies for dogs considering that steam opens up the bronchial tubes in dogs and helps them get rid of the phlegm in their throats. All you have to do is to open the hot shower in your bathroom and let the steam fill in. Allow your dog to inhale the steam for about 15 to 25 minutes as this will also help in easy breathing. Fresh honey and lemon: The mixture of honey and lemon are also a great way to fight the bacteria away from your dog. Since Lemon contains Vitamin C, this greatly affects and improves your dog’s immune system. You just have to mix two tablespoons of honey, and one teaspoon of lemon juice in a half cup of water, and give it twice a day to your dog. Garlic pills: Unbelievably, garlic pills are a great home remedy for kennel cough. With the help of garlic, the immune system will heal very quickly. Just give a 500mg of the pill to your dog every day. Coconut oil: Another best home remedy for kennel cough is no other than coconut oil. Coconut is already tested and proven when it comes to home remedies for humans, and it can help treat many diseases in us. Therefore, it is not a surprise anymore that this particular medicine wonder can treat kennel cough as well. Since the illness is caused by Bordatella, coconut has antiviral effects that can help in killing the virus off. You can mix the coconut oil in his food bowl, or you may even give two teaspoons of coconut oil directly to him. Chicken soup: Haven’t you questioned why chicken broths and the like are always paired and served when a person has colds? Simply because it helps soothe the affected throat, and makes the immune system stronger. This rationale also works for your dog, making chicken soup a good kennel cough home remedy. Essential oils: We all know that essential oils are quite helpful in humans in many ways, and surprisingly, they also have a good effect in dogs. Essential oils such as eucalyptus, lavender, and tea tree are the most helpful for a kennel cough condition as they help your dog to breathe Chamomile also has a soothing effect, while oregano oil is best used for its antibacterial, antifungal and antiviral properties, which will help target the Bordatella. Probiotics: Probiotics will help your dog by wiping out the bad bacteria in his immune system. Once the bacteria is flushed out or killed, your pet will feel better, and he will regain his energy that was lost during the period of sickness. There are many probiotics in dogs, which usually come in supplements. However, if your dog has already prescribed antibiotics from his vet, just ensure that you don’t give them simultaneously because they will simply attack each other’s effect. In cases such as this, give the antibiotic first and wait for 2 hours then give the probiotic. Over-the-counter cough syrups: Cough syrups are good for dogs as they are good for humans. You may try the cough syrups that you can purchase over-the-counter from any pharmacies. You can check the dosage corresponding to your dog’s weight, and then let your dog drink it. Most often, it is best for you to use a syringe and spray the syrup down your dog’s throat. Hold it close for a while and massage it gently. Steam vaporizer: You can also use a steam vaporizer to achieve the same effect as that of the steam bath. If you do not have any, you can purchase one from any pharmacies. Cover a box with a sheet, or you may use a small covered space (e.g. bathroom), then let your dog inhale the vapor for 15-20 minutes. You can repeat this procedure for two to three times a day for two to three days. It is also important to note that you need to keep the vapor steam machine away from your dog. Just like any other remedies, herbal alternatives are also available for your dogs to use. These herbal remedies are helpful as a treatment for kennel cough considering that they do not have any untoward effect since they are natural and organic. Anise hyssop: Commonly used for the treatment of various respiratory problems, throat irritation and helps in reducing accumulation of mucous making the symptoms of kennel cough bearable for your dog. Astragalus: This particular herbal remedy originated from China. Specifically, this stimulates bronchial cells regeneration and helps in lung functions. Echinacea: Echinacea is one of the best herbal medicines that I have tried for myself to help boost my immune system, and it is beneficial for pets like dogs. The particular herbal medicine helps fight off viruses and bacteria, and you might need to use this remedy until your dog fully recovers. English plantain: This is a very common herb and it helps in soothing the upper respiratory tract and the inflamed throat of your dog. Drosera: Drosera is not only good for contracted kennel cough, but it is also good for normal dry cough in dogs. There are times when you can sense that your dog is having a difficult time getting rid of the phlegm. He would cough up, but there would be no phlegm coming out. Hence, you can use this herbal remedy to help alleviate the symptoms. Licorice root tea: Tea is also one of the perfect treatments for a kennel cough. All you have to do is to boil a mixture of 1 tablespoon of dried licorice root and 2 cups of cold water. After boiling, leave it to become room temperature, and add a teaspoon of honey in every spoon of licorice tea. Later, you can give two tablespoons of the finished product to your dog before his meals. The prepared tea is good up to 5 days when stored in a refrigerator. Slippery elm: A great herb, slippery elm will help lessen the irritation and soreness in your dog’s throat. There are still many things that you can do to help improve your dog’s condition while he is suffering from kennel cough. Make sure that he is living in a dust-free environment. Making his living conditions healthy will greatly improve his general health and fast recovery. It is also important that you keep a dog with colds away from the breeze, keep him warm all the time to ensure that he will not get chills as this will aggravate his symptoms. Food is also an important aspect of the health of your canine, so you had better ensure that you are giving him a healthy food and clean water. 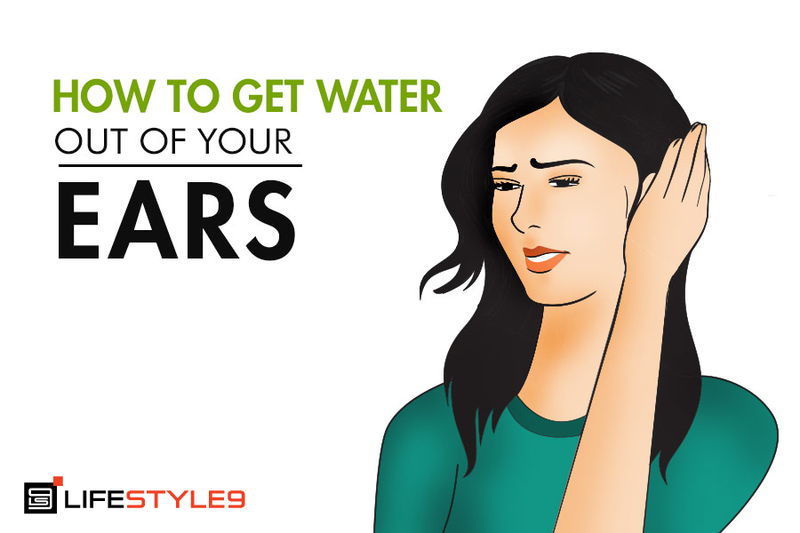 Make sure that he drinks a lot of water, as it is very helpful in coughs. You can do many things for your dog. 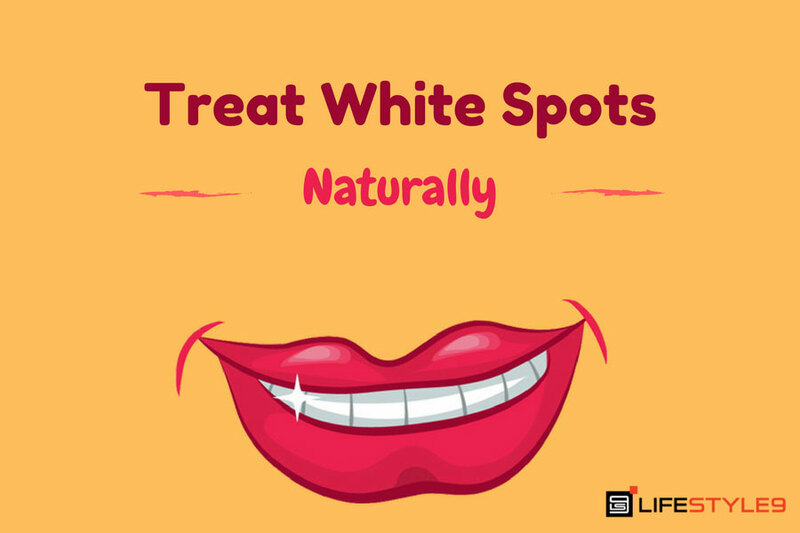 All you have to do is to be vigilant and aware if any signs and symptoms of diseases arise. It is also important that your dog undergo a regular checkup with the veterinarian. You also need to update their vaccines so that they will have a stronger immune system. Most importantly, BE THERE. Nothing is more important than your loving and caring presence for your dog because your dog will also feel how much important he is to you, and he will have the will to get better knowing that you are worried about him.